Rubio Long Snapper Matthew Broome commits to Coastal Carolina! Rubio Long Snapper Matthew Broome (SC ’13) has committed to Coastal Carolina as a preferred walk-on! Broome is a solid Long Snapper that has tremendous consistency. 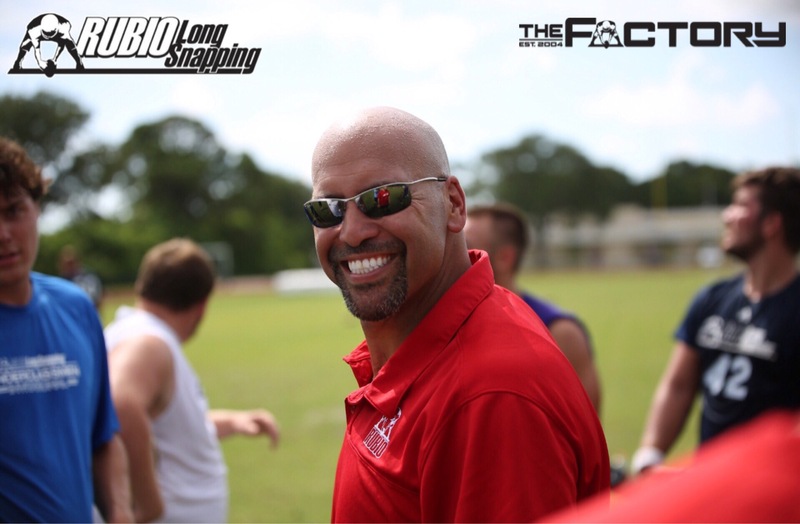 Every single snap is the same with this very athletic Long Snapper. Congratulations to Rubio Long Snapper Matthew Broome!